A big part of your brand is knowing why you’re in business. While it’s true that nearly every business exists on a practical level to make money, the way you make money feeds into why you exist in the first place. Is it because you’re a burger place that is big on ethical standards in beef, or a tech company that wants to make remittance cheaper for small business transactions? Whatever the case may be, this core message is your ethos, which is the foundational story to any piece of content you write. From your website’s hero to your social media posts, having a piece that contributes to the greater narrative of your ethos should be a primary goal. This drives not only a good first impression but one that people want to revisit as well because as noted by Brand Buddha, 94 percent of consumers are likely to be loyal to a brand that commits to full transparency. Although no business is going to be fully transparent on every part of their process, focus on what you can share. That can include insights into the industry or prospecting what’s to come next. 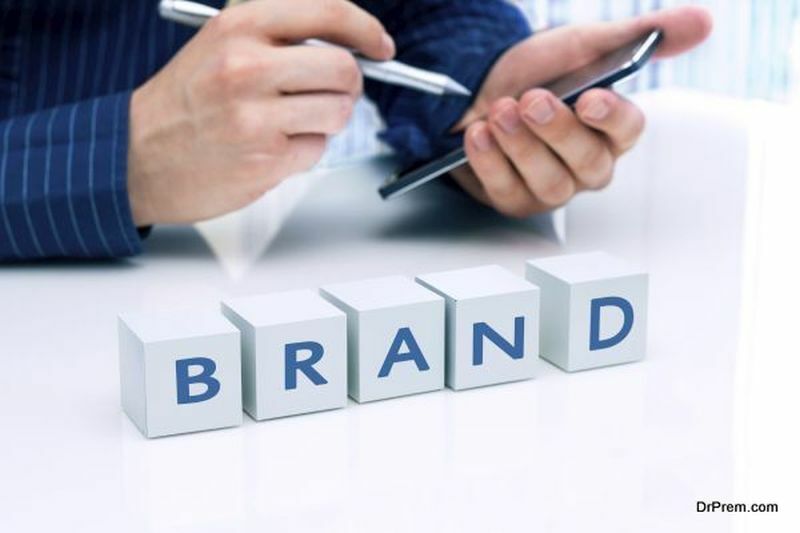 The goal is to know where your brand stands amongst the conversation at any moment, giving yourself a message that’s simple enough people can follow along with, but empowering enough that they want to share as well. 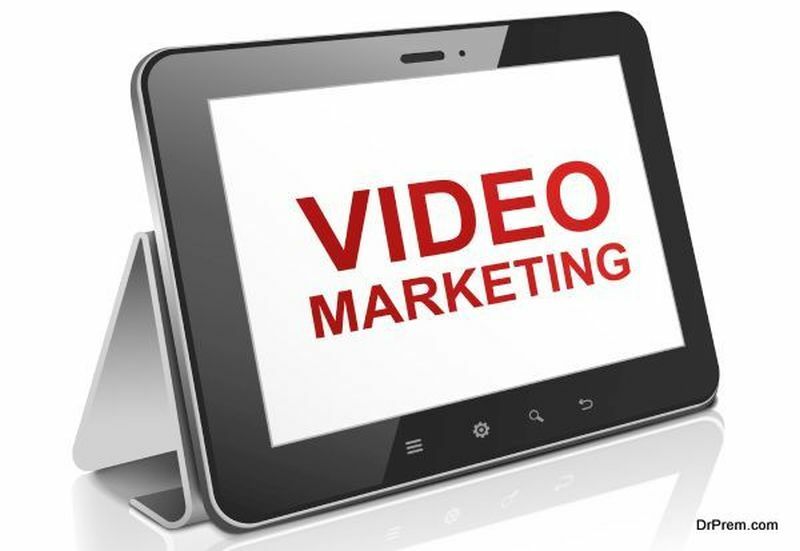 One of the easiest ways for startups to spread the word of their product is and how it works is video content, which is one of the most widespread tools. According to Social Media Today, 81 percent of people feature videos on their brand’s website, which means it’s a must-have just to keep up. Video content is one of those things you shouldn’t just have for your homepage; you should also use it to showcase new products or features you’ve built. While it might seem intimidating to create your own video content, with some easy video editing software and a little bit of patience, you’ll be well on your way to creating premium content. No matter your video editing abilities, one of the easiest first projects to accomplish is a product screencast and walkthrough, which doesn’t require much editing, but at the same time gets you acclimated to the software. From there, try to make it a goal every week to complete a new style of video, such as a “how it works” video or social media video. The more you’re able to get done on your own before launch, the better, as it’ll not only teach you how to do everything properly the first time, but you’ll now have a skill that can easily help create new and exciting campaigns in the future. For a lot of startups, the blog is simply an afterthought. 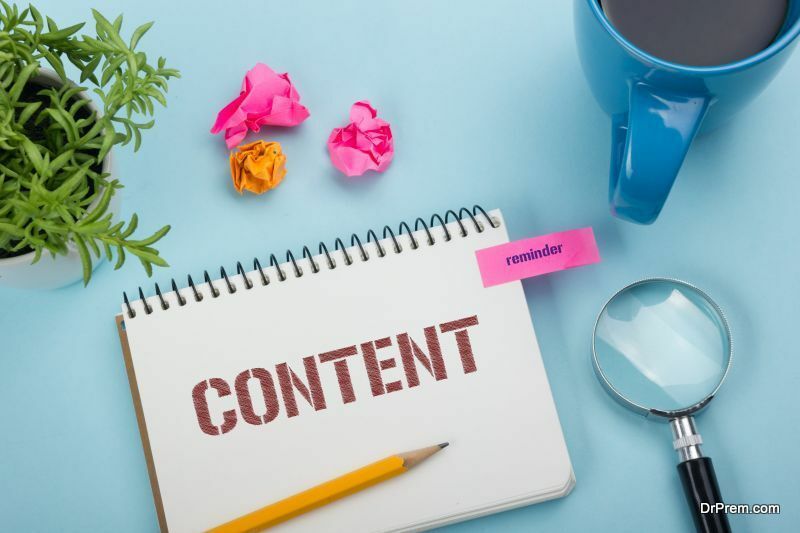 Although it’s known to be common practice to have a blog (and even to fill it with content); often times marketers don’t know what to fill their content with. This needs to be efficient and useful content, as well as engages your audience more than what’s amongst your competition. According to Impact Bound, 53 percent of marketers say blogging is their top content priority, which makes sense given that it can often be the core or hub of all the rest of their work. To gain leverage amongst the mix, however, requires proper preparation. When looking at your current blogging strategy, ask yourself what type of content you’ve currently seen in the industry, as well as where your brand can differ. Even if it’s just by the slightest inch, having a content strategy driven by your brand’s principles can go for miles over the competition, especially considering it gets you more and more comfortable writing in your brand voice. Additionally, make sure your schedule is pushing you to write at a level that’s slightly more than you’re used to, but not too overwhelming that you’re burnt out (for your first few months, one to two articles per week is a solid pace). As blogging should be an exercise to learn both about your field as much as you do about your insights on it, take this is as a challenge to better yourself as well as the industry around you. Finally, a significant portion of being good at content is simply staying consistent with your executions. Quite simply, don’t get lazy or cut any corners, because consumers will notice quickly if they aren’t getting the same response in content as when they used too; in fact, 90 percent of consumers expect their brand experience to be consistent across all channels and devices, which is why it’s important to match that from the jump. However, that also comes with proper planning as well. As simple as it sounds, creating an editorial calendar of your blog, social, and possibly email or community content, as well as how they all might tie in with one another (for example, posting a blog post on Reddit). 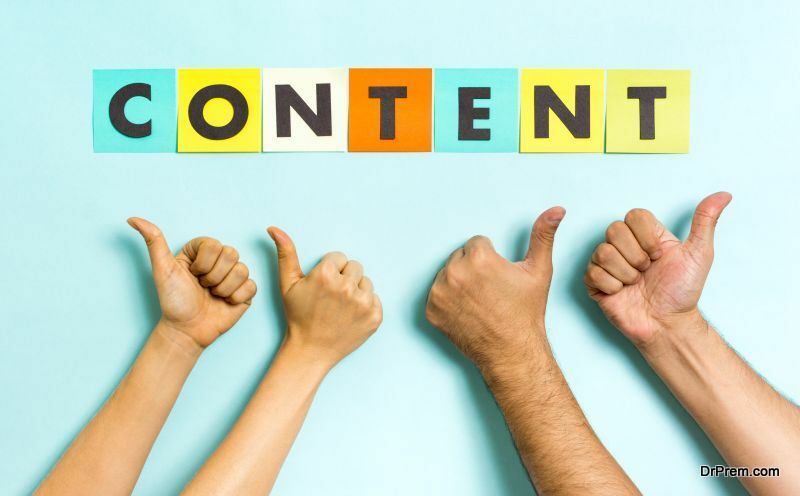 Ideally, you should be able to recycle content around a little bit, giving yourself enough runway to keep your audiences entertained and engaged, but not with too much repetition and overkill. Although it’s a logistical aspect of the process, it’s also one that keeps your executions in tip-top shape. Before you know it, you’ll be running quality content through its cycle like clockwork. What are some strategies you use to create quality content? Comment with your insights below! German T-Mobile iPhone ad a fake? ← What Goes into Developing a Mobile App?